Is Paul La Farge's The Night Ocean a love story or a horror story? 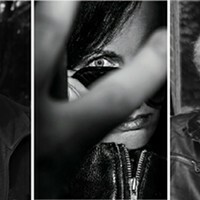 At various points throughout the book's kaleidoscopic trajectory, characters claim that their own stories are one or the other. But as we traverse a shifting narrative web that spans continents, decades, and spiritual dimensions, La Farge's inventive and absorbing fifth novel reveals that questions relating to love and horror are not always mutually exclusive. The Night Ocean's title is borrowed from a story cowritten by horror icon H. P. Lovecraft and his teenage fan-turned-collaborator Robert H. Barlow. This story, about an artist haunted by figures in the ocean while on a beach vacation, lends a sinister backdrop to La Farge's novel. But rather than just repurpose the strange allure of Lovecraft's writing, The Night Ocean delves into the secretive and contradiction-filled life of Lovecraft himself, specifically the myth of his homosexuality and whether he and Barlow were lovers. This question of Lovecraft and Barlow's relationship imbues The Night Ocean's intricate narrative with the nimble play of an unsolved mystery, one that is originally pursued by fledgling journalist Charlie Willett and later picked up by his wife—the book's narrator—psychotherapist Marina Willett. 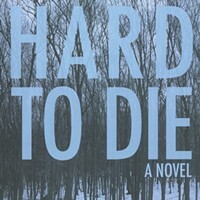 At the story's opening, Marina sets out to investigate Charlie's disappearance from a psychiatric hospital in the Berkshires, but can only do so by navigating a nesting-doll-style progression of subnarratives, all of which revolve around a diary supposedly authored by Lovecraft called The Erotonomicon. This record of Lovecraft's sexual exploits with teenage boys is not only a key to The Night Ocean's larger mystery but also a portal into some of its lasting themes: identity, ethnocentrism, fanaticism, creativity, empathy, and human fallibility. The Night Ocean is a book of manifold histories and fictions. And if it were only that, it would still be quite a feat. But the novel achieves greater depths by complicating the line between history and fiction—a tension that motivates its characters and leaves them searching for something just beyond their grasp. And by juxtaposing historically accurate details with fictional ones, The Night Ocean invites readers to research the facts, too. Does Lovecraft's Erotonomicon exist? (No.) Did Barlow teach at Mexico City College? (Yes.) In this way, The Night Ocean makes the reader complicit in the act of truth seeking that drives its protagonists on their impassioned quests. 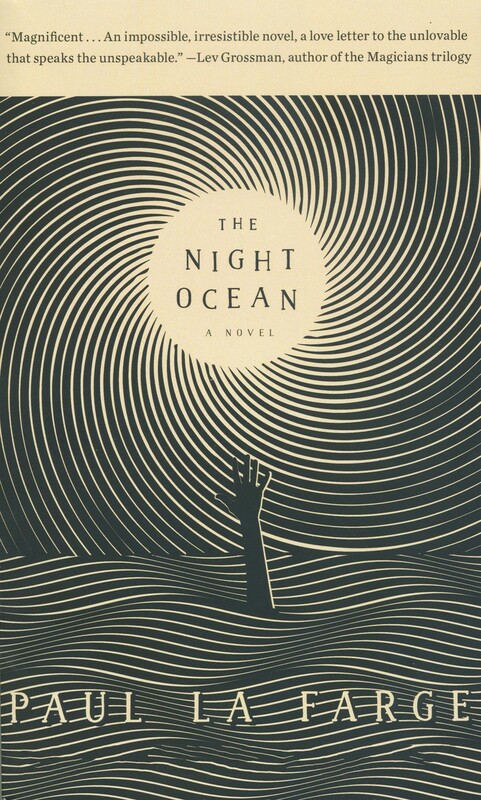 While Lovecraft's fiction is celebrated for its sublime weirdness, The Night Ocean tackles what's alien in the everyday, especially the problem of trying to comprehend people who are, innately, incomprehensible. La Farge's multimodal, boundary-pushing novel seems a response to the anthropologic goal cited within its pages: "to know your subject. To know it as if it were your own life." The Night Ocean illustrates the impossibility of such an endeavor while offering a consolation: that through stories, we can come closer to understanding one another. Charlie Willett wonders "if stories are our way of taking these imperfect humans we're stuck with on Earth, and making them into people who love us, and whom we can love in return." But what if the stories that stir our deepest sympathies aren't based in reality? What if their tellers are disingenuous or evil? These questions may stir answers that affect whether The Night Ocean is read as a love story or a horror story. Or, they may help bring to light that it is both. La Farge will read from The Night Ocean at Oblong Books in Rhinebeck on March 8 at 6pm.